N900 Performance: The Wireless N900 Dual Band USB adapter (DWA-162) delivers powerful performance and secure connectivity to your desktop or notebook computer. Simply plug the adapter into an available USB port and connect to a wireless network to access a secure, high-speed internet connection - up to 450 Mbps! Interference-Free Bandwidth: The Wireless N900 Dual Band USB Adapter delivers Dual Band technology to your home network for intelligent, versatile, interference-free bandwidth. 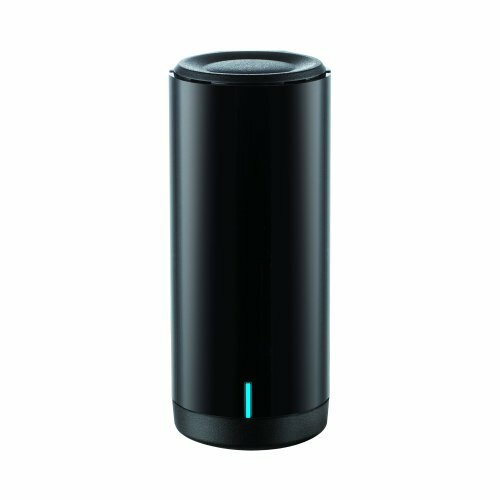 Check your e-mail and surf the Internet on the 2.4GHz band; or game, make Skype calls and stream HD movies to multiple devices using the cleaner, interference-free 5GHz band. Whatever you like to do online, Dual Band has you covered. Easy Push Button Setup: Quickly and easily establish a fast, secure home network that will have you browsing, streaming, and watching in minutes. It's as easy as push and connect! Universally Compatible: While the Wireless N900 Dual Band USB Adapter delivers blazing fast N900 speed to your home network, it's also backward compatible with all of your current wireless products - no updates or adapters necessary. Compatible with Windows XP, Windows Vista, Windows 7, and Windows 8.